Print Waiter have hundreds of great design templates. However, if you'd rather use your own designer, or have finished artwork, that's perfect too, we will print it beautifully on top quality stock. Free Delivery or 24 hr service. Want to Make it Customisable? Any Size Menu - Any Shape Tent card - Anyway you want it. 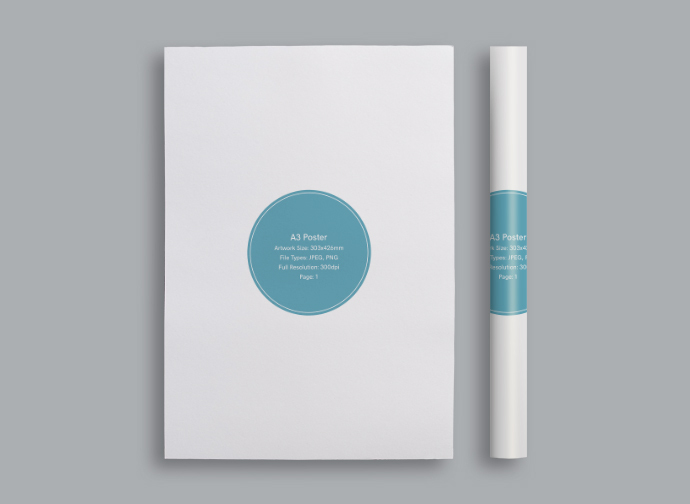 One size doesn't fit all - That is why Print Waiter offer an affordable Bespoke service. Profesional and Reliable - and free delivery is available too. Whether you want beer mats with your logo on, or if you already have finished artwork for your menus, posters and tent cards - Print Waiter will deliver a top quality service and product. "It was easy and I'm absolutely thrilled with the results, thank you." Print Waiter have lots of template options - but if none of these are right for your design, our Bespoke team are ready to take your call. 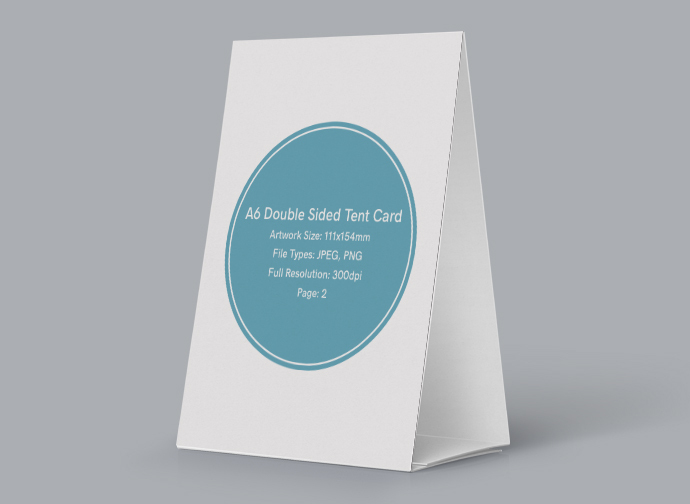 Quick, professional printing on top quality paper and card. 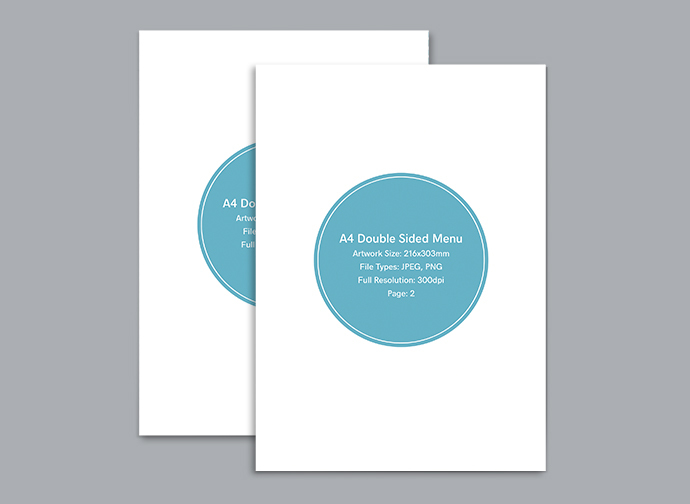 There's more to an amazing menu than great design and content - are you familiar with the expression "feel the quality" - you will be, we only use great paper so you can't go wrong with Print Waiter. 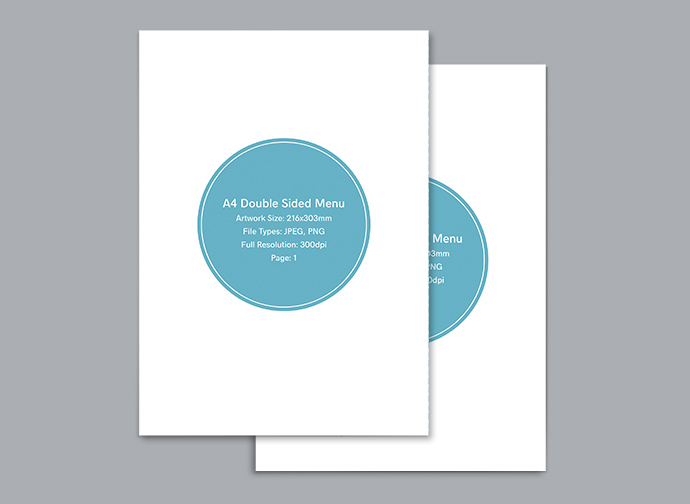 Create your own unique professionally printed menu by uploading your hi-res artwork now. Create your own unique professionally printed poster by uploading your hi-res artwork now. 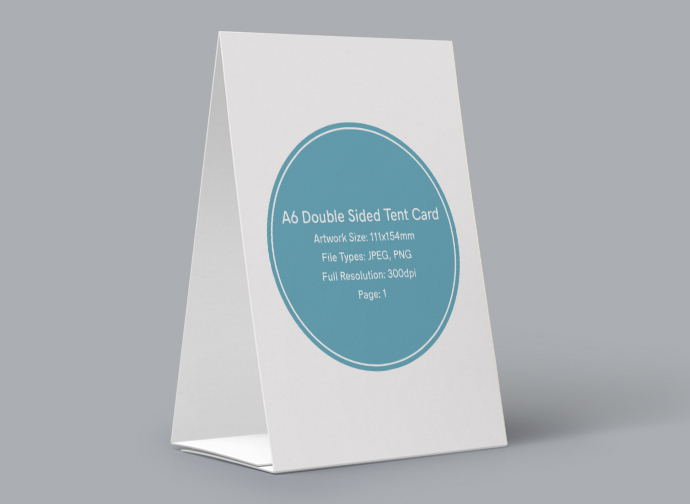 Create your own unique professionally printed tent card by uploading your hi-res artwork now. 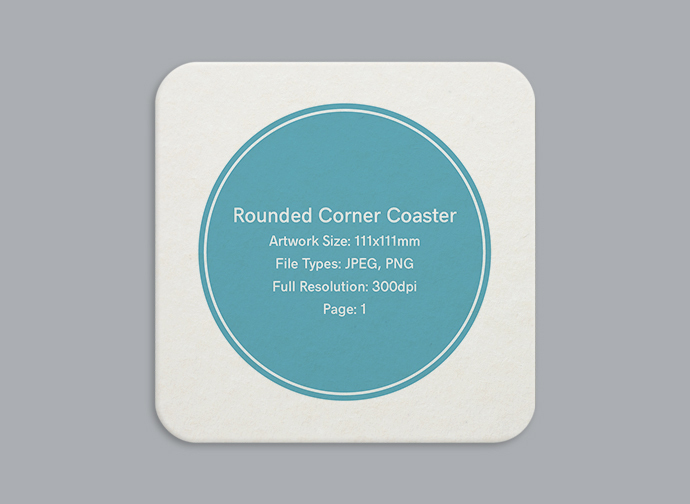 Create your own unique professionally printed coaster by uploading your hi-res artwork now. If you have a menu that doesn't fit our dimensions, don't worry, use the affordably priced Bespoke service.